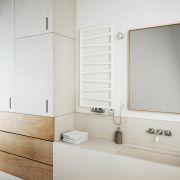 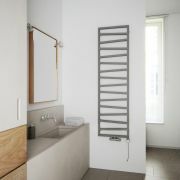 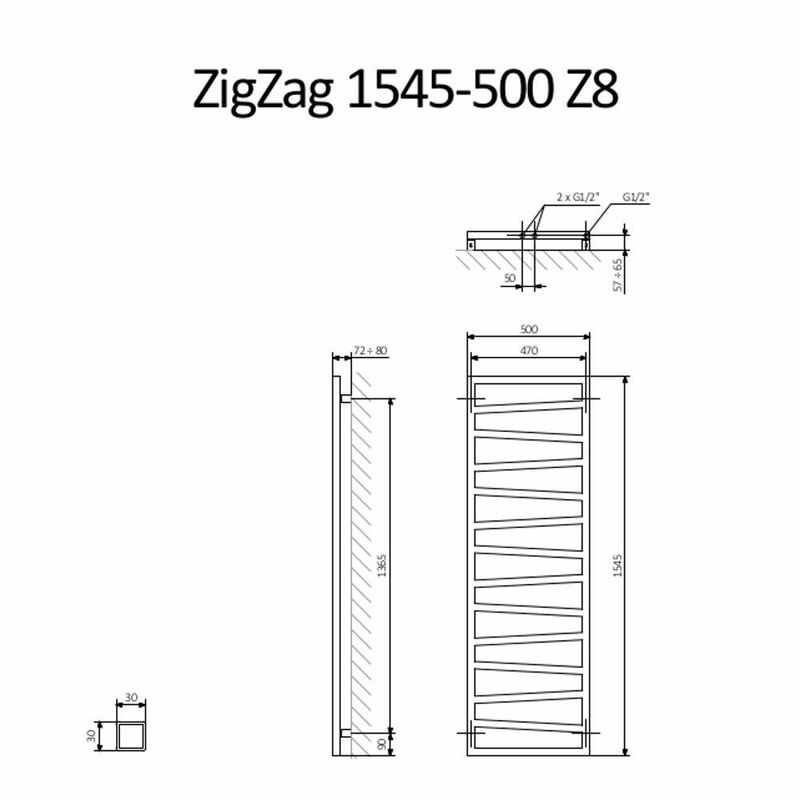 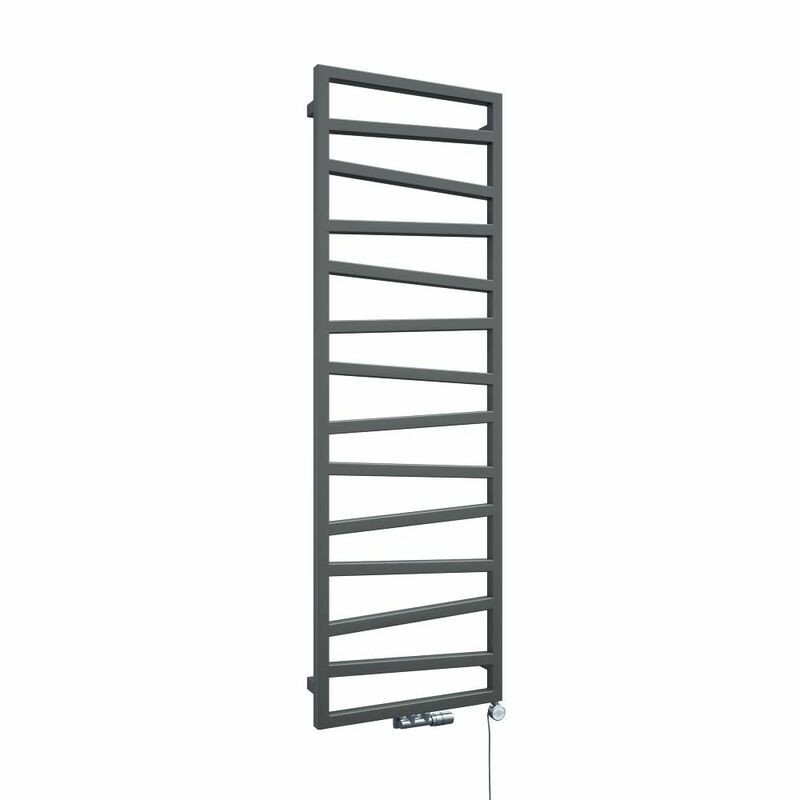 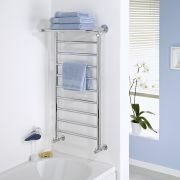 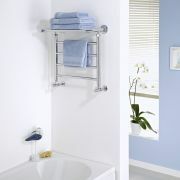 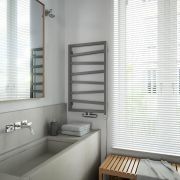 Keep your towels luxuriously warm and dry, as well as neat and organised with the Terma ZigZag 1545mm x 500mm heated towel rail. 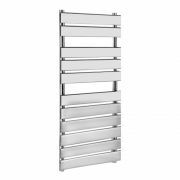 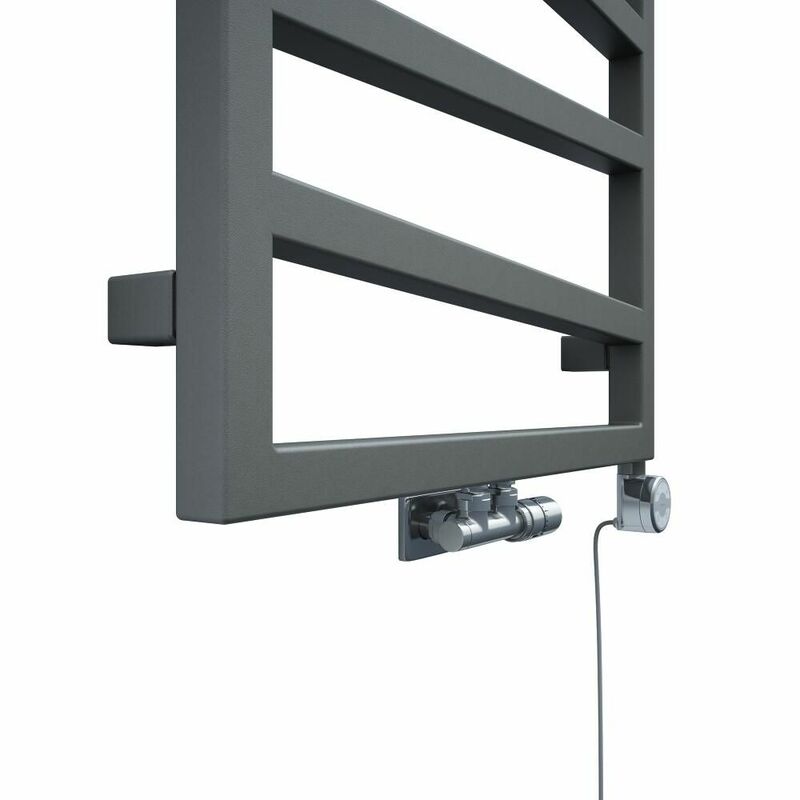 Producing an excellent 2788 BTUs per hour, this heated towel rail features a hard-wearing silver finish that perfectly complements any bathroom decor. 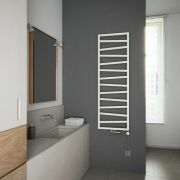 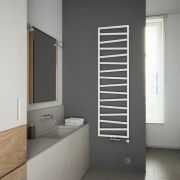 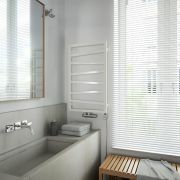 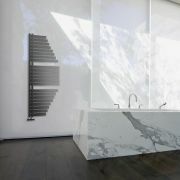 Great for creating a stunning contemporary look, this eye-catching heated towel rail has a premium quality steel construction for guaranteed durability.